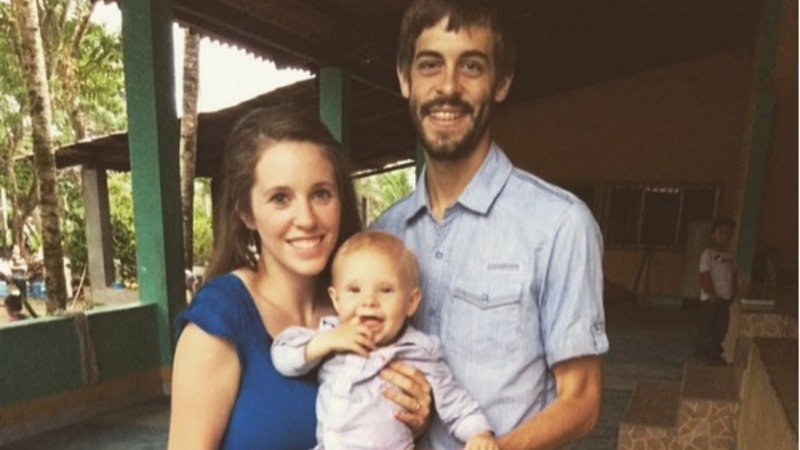 Derick Dillard’s recent Instagram post got fans chattering about the possibility that Jill Duggar is not just pregnant again, but this time with twins — and people are really grasping for straws on this one. Dillard and Duggar are enjoying the first years of their marriage and the life of their son Israel in Latin America performing church duties, and rumors of a second pregnancy have followed the couple for months. This latest round is nothing new, although it does seem like fans are really grasping at straws this time. Dillard posted a photo of Israel admiring himself in a mirror, and it set Instagram ablaze. This is how you entertain yourself when you don't have any siblings yet… #mirrorbaby #twins? “This is how you entertain yourself when you don’t have any siblings yet… #mirrorbaby #twins?” he wrote. Fans quickly dissected Dillard’s word choices to fit their wild pregnancy theories, honing in specifically on the word “yet” and the hashtag #twins. “Is Jill pregnant?” wrote kayladuck4. “YET?? IS OIR JILL PREGNANT,” wrote ashley_priv. “WHAT DO THEY MEAN BY YET AHHH IS JILL PREGNAT,” wrote page_makenzie. “This is a hint lol,” wrote brittanyyjo89. Several other photos were posted that got fans talking, too — like this one of Dillard painting Duggar’s toenails for her. My hubby painted my nails yesterday! He is the sweetest! @derickdillard I ❤️you! “My hubby painted my nails yesterday! He is the sweetest! 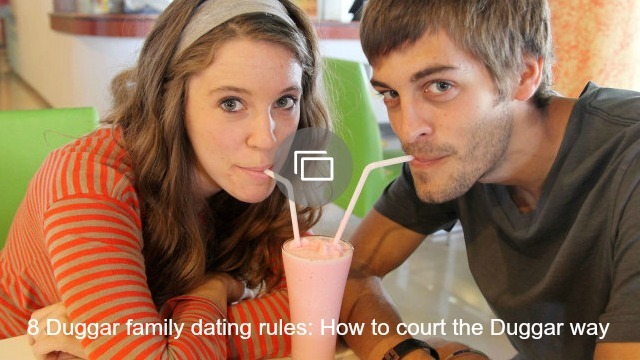 @derickdillard I *heart* you!” Duggar wrote. And this one, of Dillard bringing Duggar breakfast in bed. “My sweet hubby @derickdillard brought me breakfast in bed. He’s the ‘bestest’!” Duggar wrote. OK, let’s simmer down for a hot minute, folks. Pretty sure, in the first photo, “yet” simply means that the couple hopes to have more children in the future — not necessarily like tomorrow — and the #twins hashtag is simply a reference to Israel’s own adorable reflection in the mirror. The other two are simply examples of Dillard being sweet to his wife. The Duggars are one family that does not need any encouragement to procreate; they seem to do that just fine on their own.